No doubt you will be sold by the curb appeal alone on this one! End of a culdesac, professionally landscaped & backs to trees w/ scenic water views! Come inside... Meticulously maintained w/ upgrades galore! Gourmet kitchen w/island Sun Room extension, Two-story Great Room w/ floor to ceiling windows that bring the outdoors IN! Office, HUGE master suite, Finished Basement, Deck, Fenced! A TEN!!! Directions:Braddock Road, make Right onto Aldie Springs Drive, Right onto Lenah Trails Place, 24505 is at end of culdesac on right, backs to the pond and trees! It's a beauty! SchoolsClick map icons below to view information for schools near 24505 Lenah Trails Place Aldie, VA 20105. Home for sale at 24505 Lenah Trails Place Aldie, VA 20105. Description: The home at 24505 Lenah Trails Place Aldie, VA 20105 with the MLS Number VALO315046 is currently listed at $725,000 and has been on the Aldie market for 71 days. 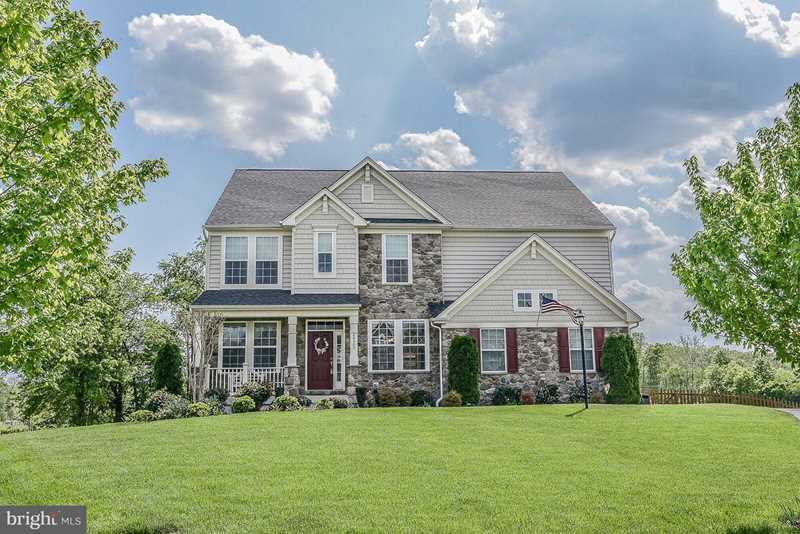 You are viewing the MLS property details of the home for sale at 24505 Lenah Trails Place Aldie, VA 20105, which is located in the Rockbridge subdivision, includes 4 bedrooms and 4 bathrooms, and has approximately 4245 sq.ft. of living area.